Tribal tattoos were in vogue in many ancient civilizations and cultures and still are used by many nowadays. 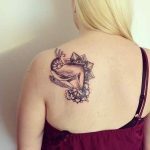 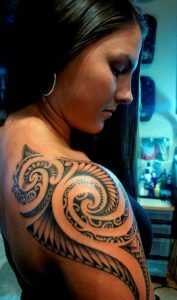 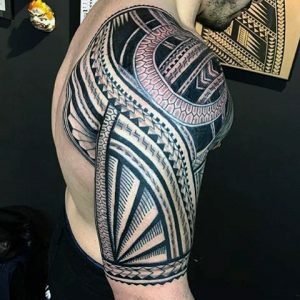 The Aztec, Samoan, Indian, Hawaiian, Polynesian, Maori, Egyptian, Myan and many more embraced tribal tattoos for various reasons which they believe in their own way. Most importantly, the tribal tattoos reflect boldness and courage. 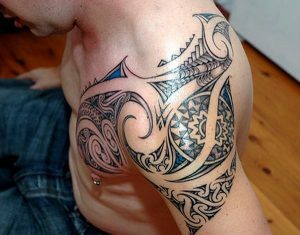 The designs are intricate and masculine as well. 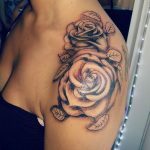 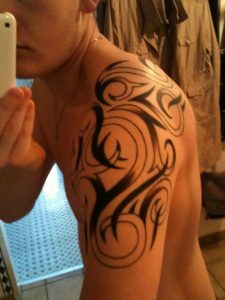 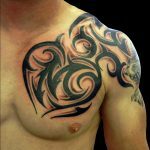 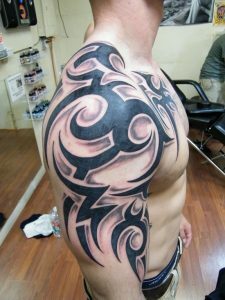 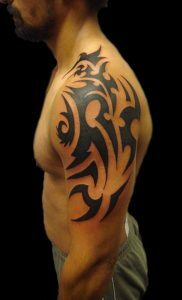 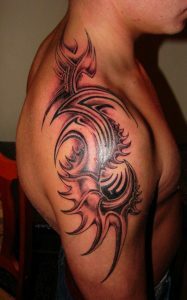 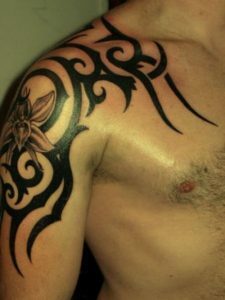 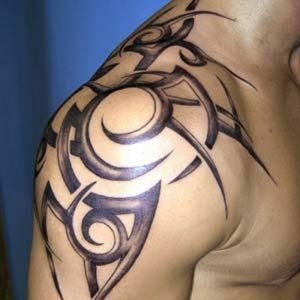 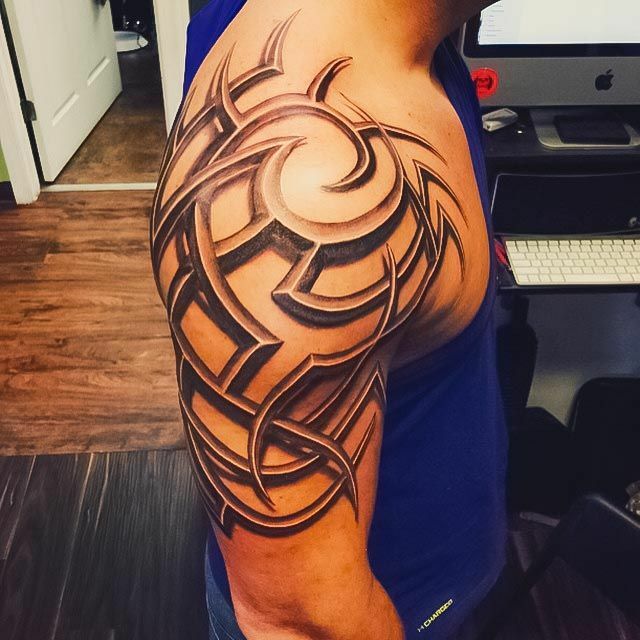 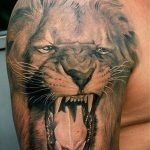 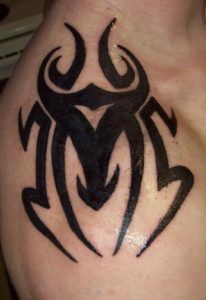 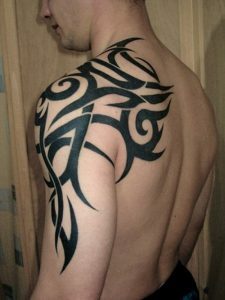 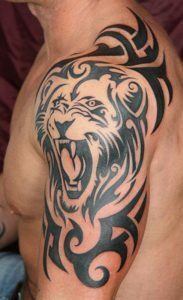 The shoulder is the embodiment of strength in case of men and having a tribal tattoo on it will further enhance their manliness. 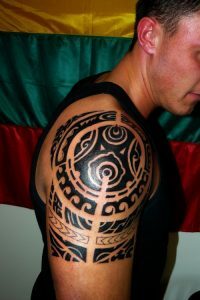 The themes represent tribal art and designs. 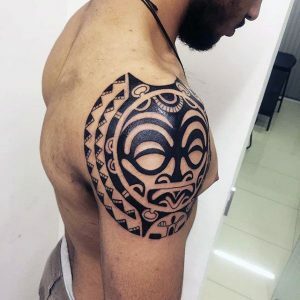 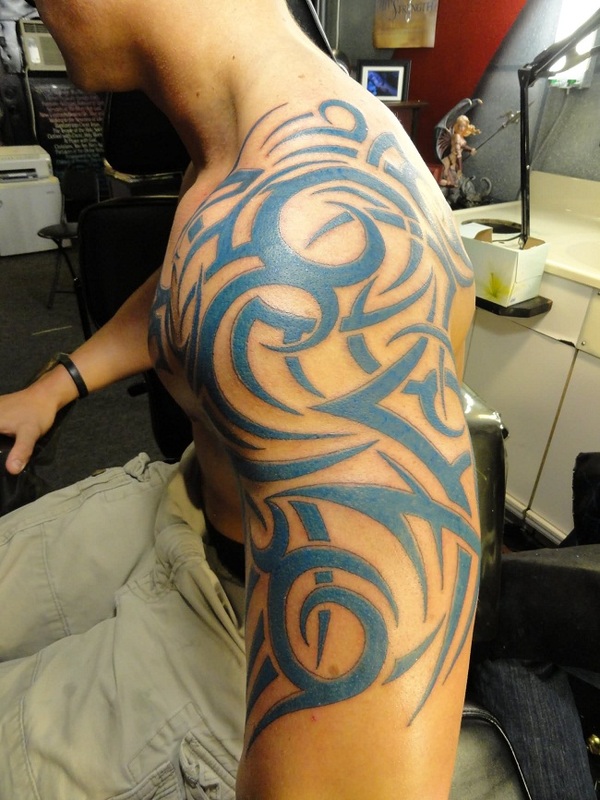 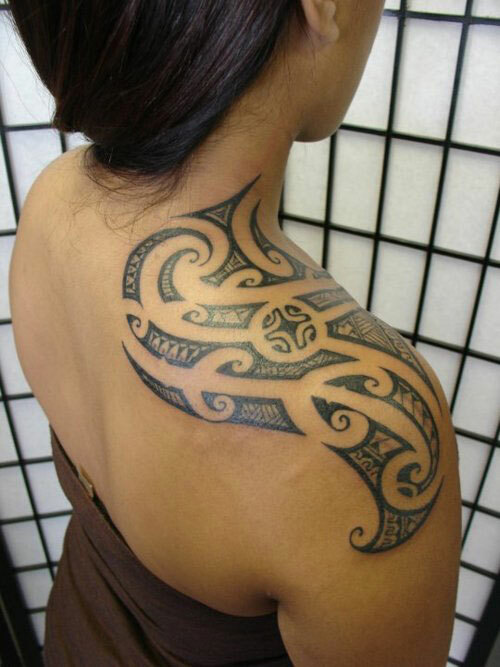 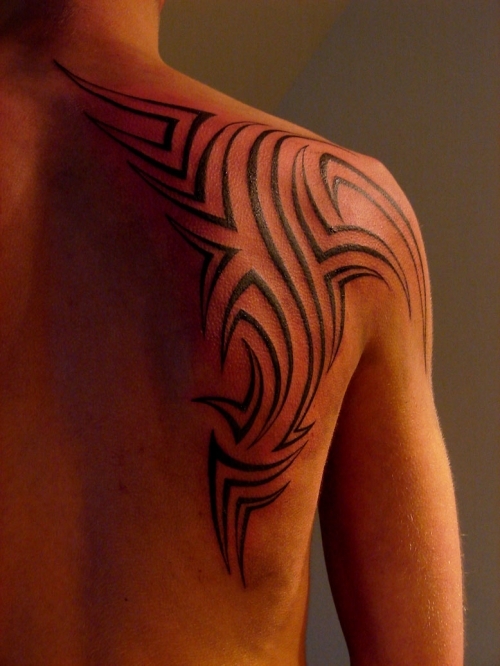 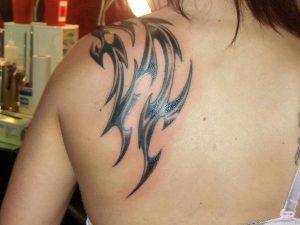 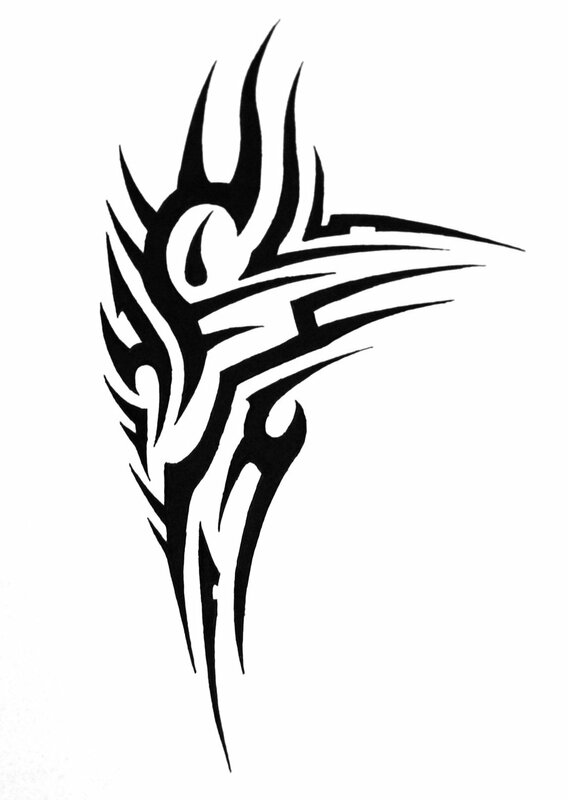 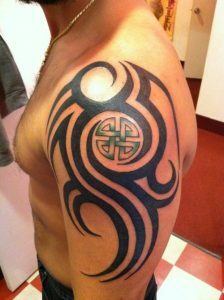 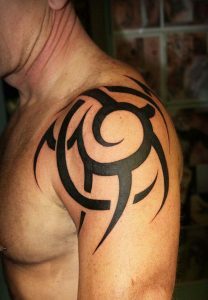 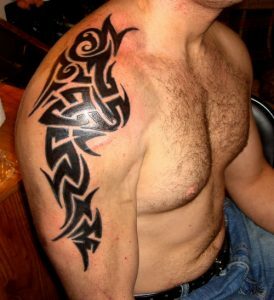 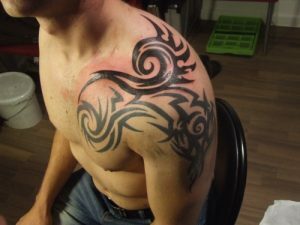 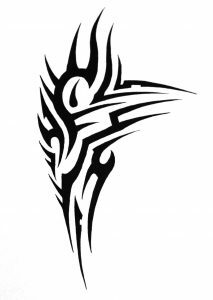 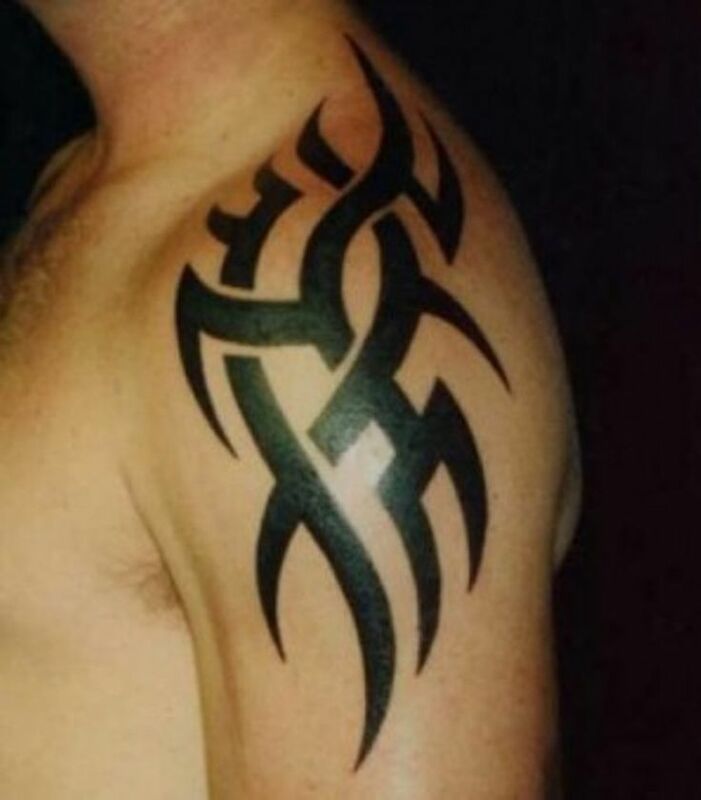 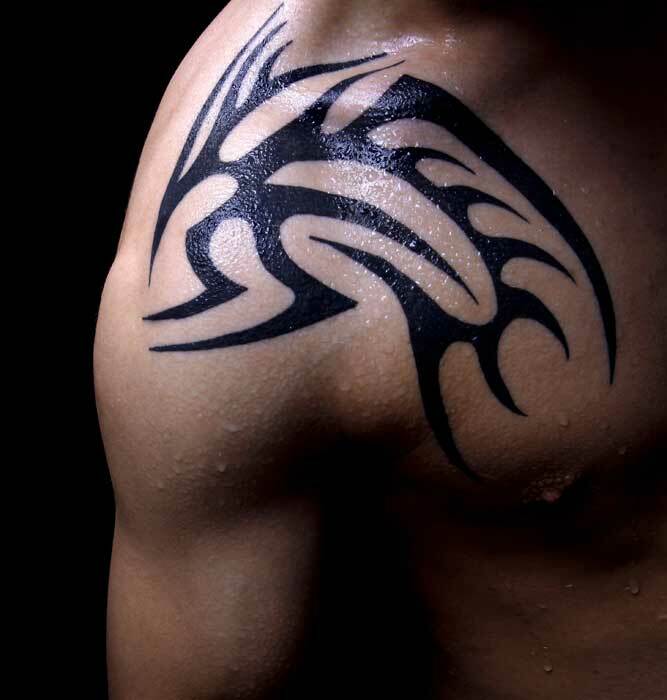 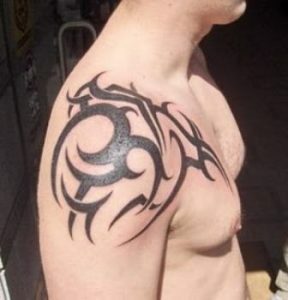 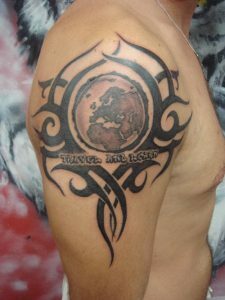 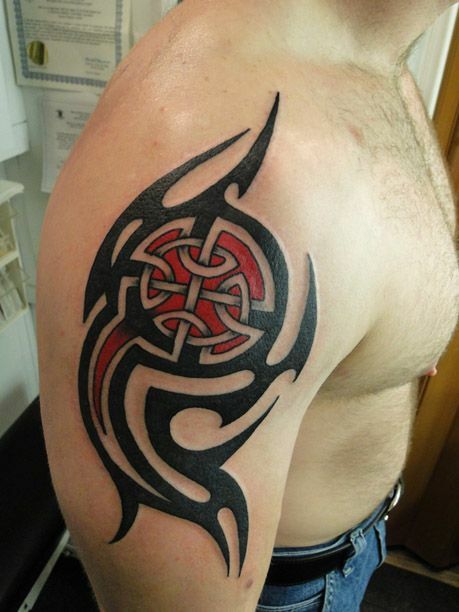 The tribal tattoos are very popular among the tattoo lovers.